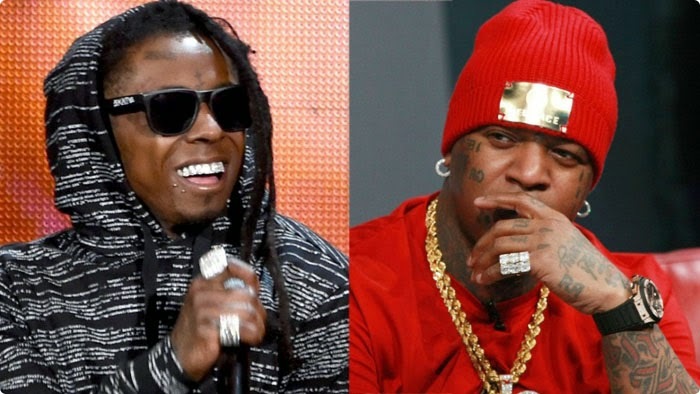 After releasing the Mix tape Album "Sorry For The Wait 2" which has a song dissing Birdman. Wayne made it clear that he wants to leave Cash Money and he will be leaving with his Young Money crew which include Drake, Nicki Minaji and other..
Wayne said When I Leave Cash Money I'm Taking Drake & Nicki With Me. He said as much on the mixtape track, "CoCo" -- "I ain't trippin', I got Barbie ... I got Drake too." Drake, Nicki, Christina Milian, and Lil Twist are all signed to Young Money Entertainment which is Wayne's label. Mack Maine is also a YME artist, and the label's president.